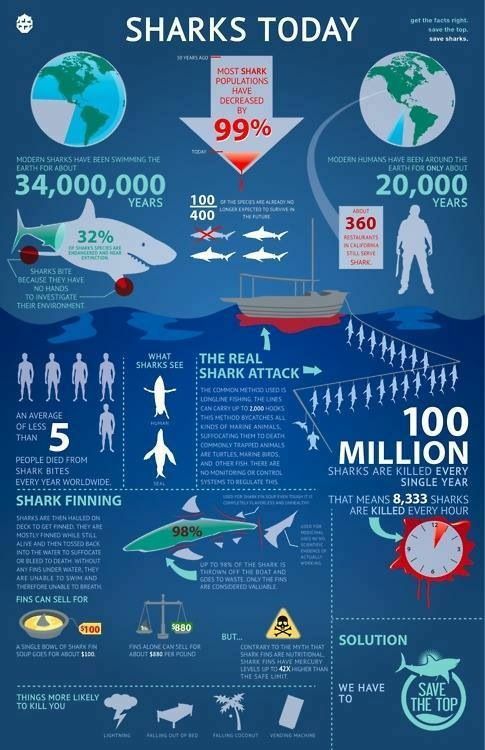 Why are sharks so important? This is a question many people ask. The importance of sharks and the roles they play in the ocean are often unknown by the general public and therefore attitudes towards sharks and protecting them are quite negative. So, lets break this down and provide some answers as to what sharks bring to the table. Sharks are what scientists call a ‘keystone species’. 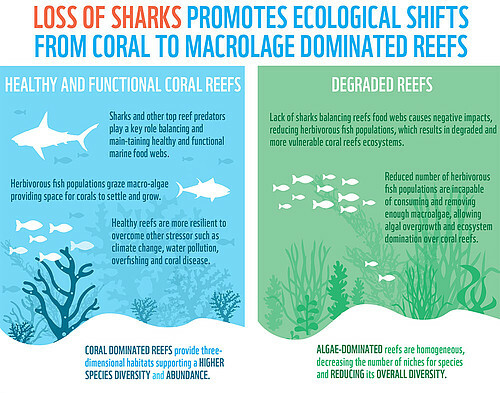 This basically means that they are responsible for keeping the intricate ocean ecosystem in balance. As apex predators sharks keep everything below them in harmony. They do this by keeping the predatory species that they prey on at a healthy but balanced number. This in turn keeps the species below their prey balanced and so on. This balance flows down the food chain even effecting oxygen levels (remember every 2nd breath we take comes from the ocean!). When you think about it like this it makes you realise how out of balance our marine ecosystem would become by removing sharks. As well as keeping the ocean food web in balance, sharks also play a pivotal role in keeping populations that they prey on genetically healthy as well as removing disease and sickness from the ocean (hence the term doctors). Sharks keep populations genetically healthy by removing the weaker individuals. Therefore any weak/mutated gene will not get passed on. Only the strongest survive! Sharks remove sickness and disease from being passed on by preying and or scavenging on those sick or already dead individuals. 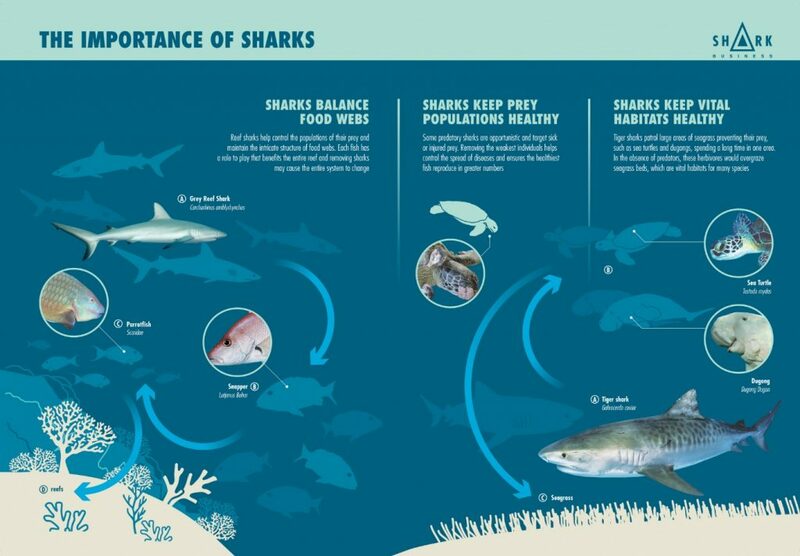 This is not only efficient for the sharks (as they exert less energy to feed) it also provides an extremely valuable function in keeping the ecosystem healthy. Sharks have been on this planet for 450 million years! To put that in to context they pre-date trees and were on this planet 200 million years before the first dinosaurs!! They have survived 5 mass extinctions however are struggling to survive the pressures we are putting on them through overfishing, targeted fishing for their fins and pollution. If we keep on going in the direction we are how long will it be until we don’t have sharks left? What will our oceans look like if this happens? Like Dr. Sylvia Earle said.. “No blue, no green”. Some countries have realised this and taken measures to make a difference and have seen the beneficial results that saving sharks brings not only to the ecosystem but to the economy too! 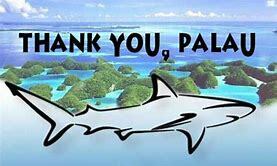 Palau was the first country in the world to declare themselves as a ‘shark sanctuary’ in 2009 banning all commercial shark fishing over an area of 600,000 sq km (230,000 sq miles) of ocean, an area about the size of France. Creating this ‘shark sanctuary’ has not only had great benefits for the ecosystem and marine life around Palau but has also seen tourism increase. A study conducted in 2011 found that a single reef shark could bring almost $2.4 million to the economy over a 10-year period as a result of scuba divers it attracts! A live shark is worth much more than a dead one. I hope this answers some questions and you start to see sharks the way we do!